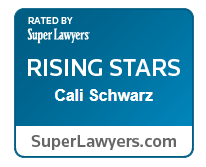 Cali V. Schwarz has been a board certified family law attorney since 2014. 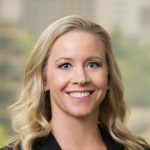 Cali focuses her practice of Family Law on complex divorce proceedings involving marital property valuation, characterization, division, business valuation and child custody disputes; modifications of all court orders; enforcement actions; premarital and postmartial agreements; adoptions; terminations of the parent-child relationship; and other child related actions. 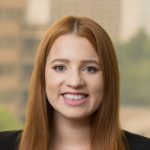 Cali has substantial experience in working with children as an Amicus and as Ad Litem in private litigation cases as well as in cases involving CPS. 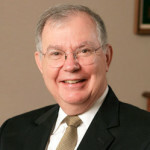 Before joining Tindall & England, P.C., Cali worked at the Law Office of Warren Cole for nine years handling exclusively family law cases. 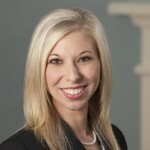 Cali is Board Certified in Family Law by the Texas Board of Legal Specialization and is certified in Mediation and Dispute Resolution by the Frank Evans Center for Conflict Resolution. 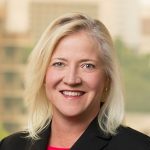 Cali has been an active member in the legal community, serving on the Houston Bar Association Board of Directors from 2012 through 2015 and the Burta Rhoads Raborn Family Law American Inn of Court Board of Directors from 2011 through 2014. 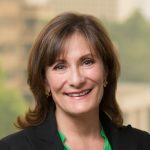 Cali proudly received the esteemed President’s Award from the Burta Rhoads Raborn Family Law American Inn of Court in 2014 for her service and involvement in that family law organization. 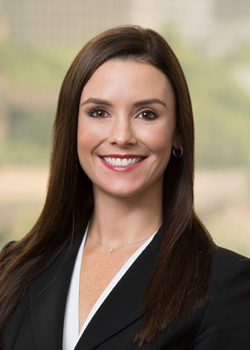 Cali co-authored the 4th Edition Texas Family Law Ultimate Checklists for lawyers published by the State Bar of Texas Family Law Section and she has authored and presented in various legal topics and education courses throughout the State of Texas. 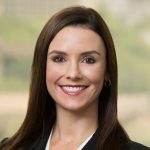 Cali received her J.D. 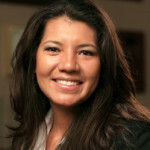 from Houston College of Law in 2008, and received her B.A. 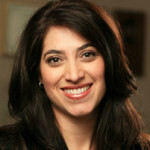 degree from Baylor University in 2005, where she studied communication and business.